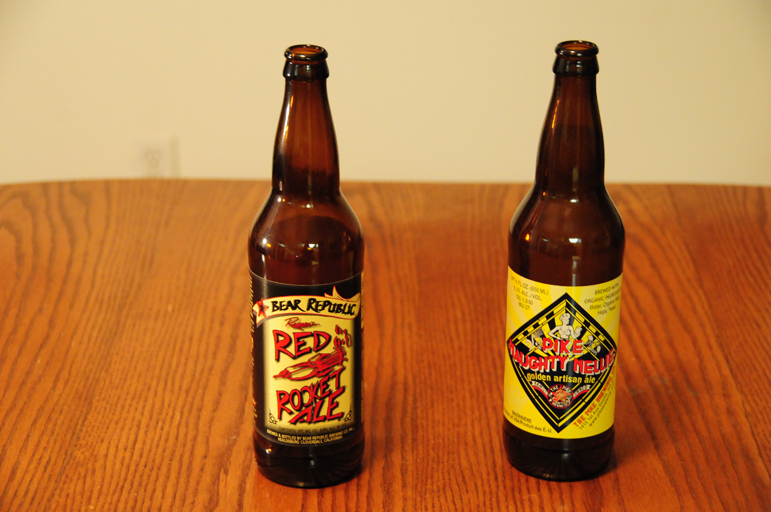 Don’t worry about it being a two man show, the sultans of swig won’t disappoint when reviewing Bear Republic Red Rocket Ale and Pike Naughty Nellie. 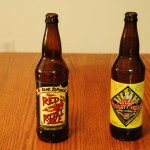 Listen to find out what happened to the other snobs and which beer come out on top! Send us your questions and comments on Twitter, Facebook, and G+ with #askabeersnob to be read on the show! Posted in Blind Taste Testing (2011 - 2013) and tagged Bear Republic, beer, Naughty Nellie, Pike Brewing, Red Rocket Ale.